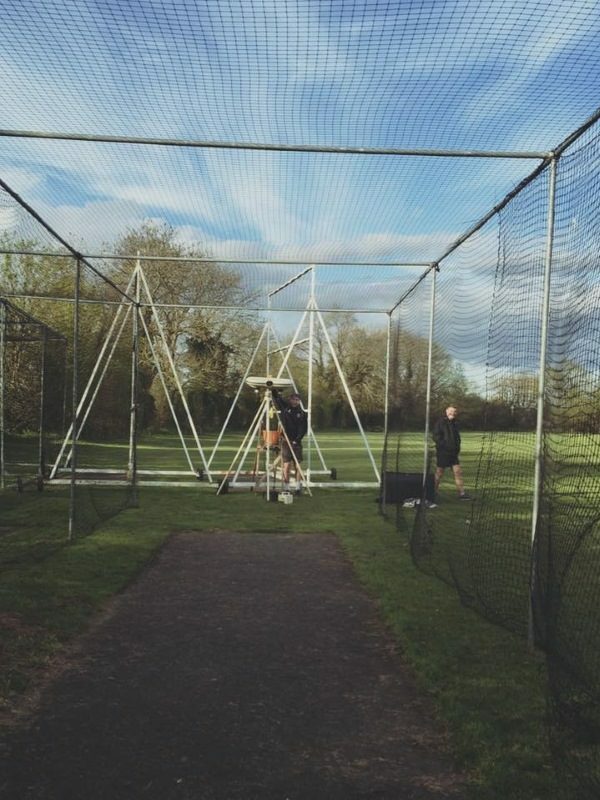 Cowdrey CC provides junior cricket for all ages and talents, and is proud to have attained both ECB Clubmark and Focus Club status. The club has a dedicated group of volunteer coaches (all subject to an enhanced DBS check) with a friendly atmosphere. The youngest colts can access cricket through our All Stars courses and play with a softball, moving to hard ball cricket with experience. Older colts begin league cricket at age 10/11, progressing up to U/13 and U/15 level. Practice takes place mid-week on different evenings depending on age group. There are 3 age groups that play in the Border League ( u/11,u/13,u/15), all playing competitive hard ball cricket. The club has 5 qualified ECB Coaches, all of whom are DBS checked and have attended first aid and child protection courses. We have a very successful record of bringing young players through to the senior teams. We’re always on the lookout for new players! If you’re interested in joining Cowdrey, or know someone who might be, get in touch. 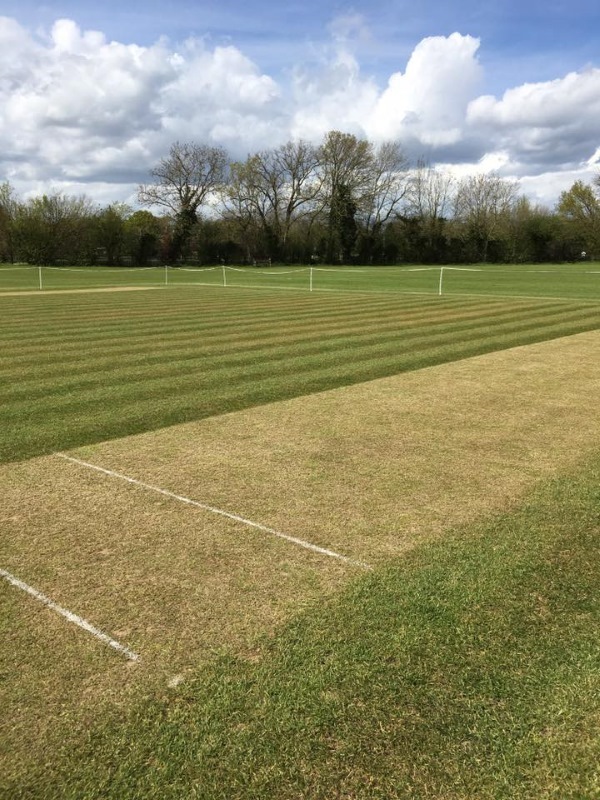 Our Director of Cricket, Gary Marshall (07913409068), will be pleased to help you. You’re welcome to try out a practice session for free, so check the table above for dates & times. Please download, fill out and return a Junior Membership Form to Gary Marshall (details on form or here). Aged 5-14? Stuck for something to do this summer? Check out our page on summer holiday courses in 2019!